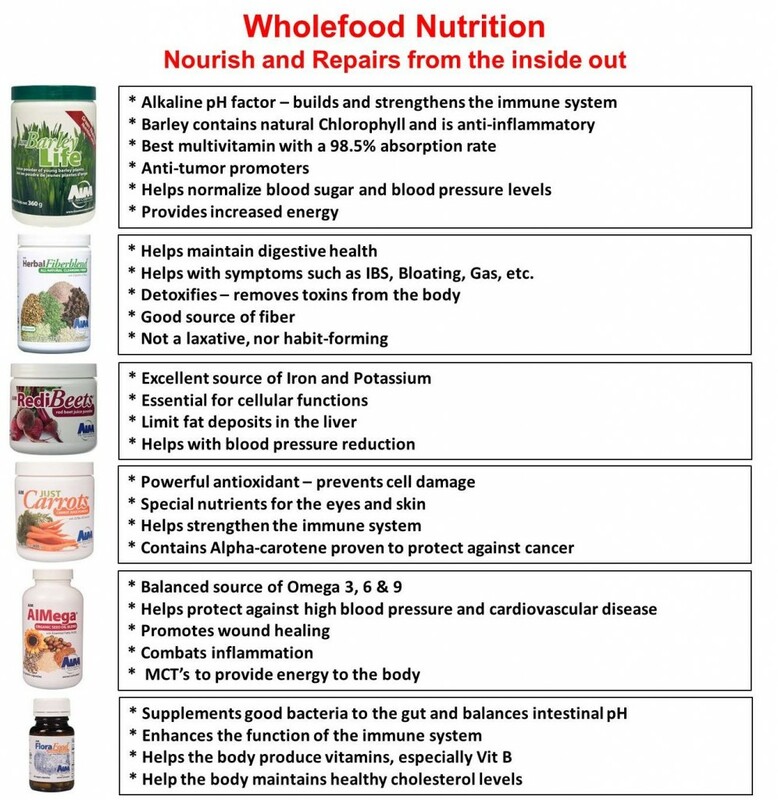 Why is Wholefood Nutrition important and why is there a need for Clean Sport Supplements? The food choices we make are fundamental to our health. The problem is, most of us are eating too much processed foods, sweetened foods or foods loaded with artificial flavors and chemicals. 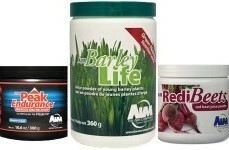 Active Explosive stock a range of Wholefood AIM Nutrition products and supplements that are scientifically formulated to, not only nourish, but also repair the body from the inside. 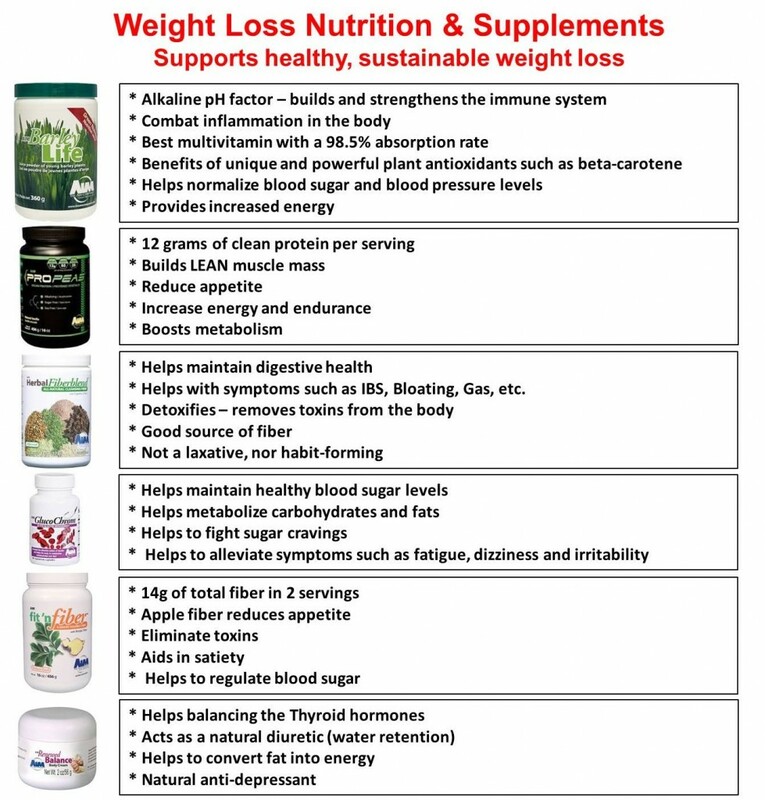 These products supply the nutritional building blocks for a healthy body and lifestyle with testimony upon testimony to proof it! 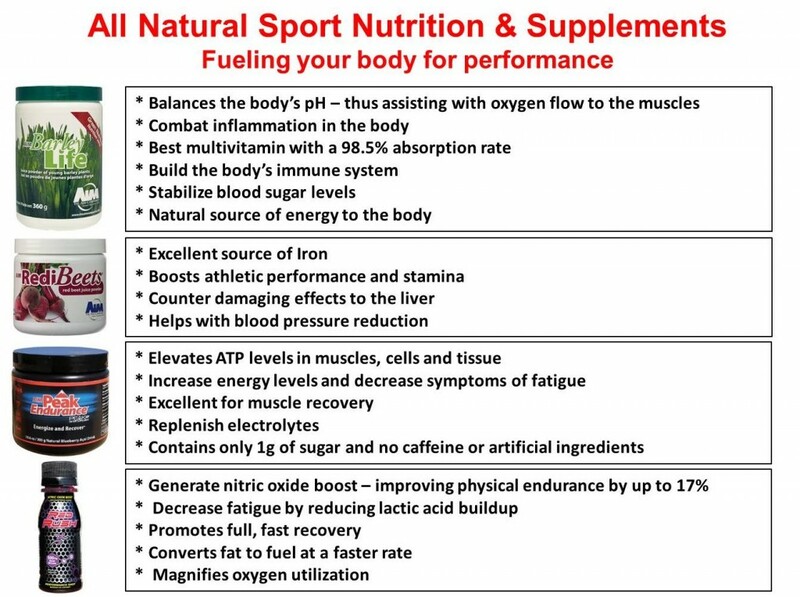 Our Sport Supplement range is superb and consists out of products that are all natural, not on any of the banned substance lists, and put together to fuel the body for optimal performance! They are low in calories, limited or no sugar and no artificial colorants or chemicals. We have categorized and listed the products stocked by Active Explosive for ease of reference. Find below a product price list and order form. To place an order, complete and email to info@activeexplosive.co.za – Cash or Card payment options available. More information regarding the product range is available upon request. * Active Explosive is an independent AIM product distributor. AIM has been promoting health since 1982 and is a company with one goal – to provide high-quality whole food concentrates and supplements that improve people’s lives. * The information below is not intended to diagnose, treat, cure or prevent any disease. One must seek medical advice before making changes to your diet or embarking on any exercise program.